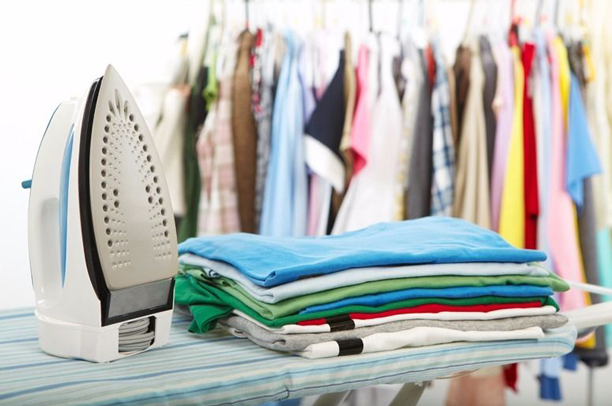 Bournemouth Ironing Shop provides Dry Cleaning, Ironing, Laundry and Alterations in Bournemouth, Poole, Christchurch and Dorset. 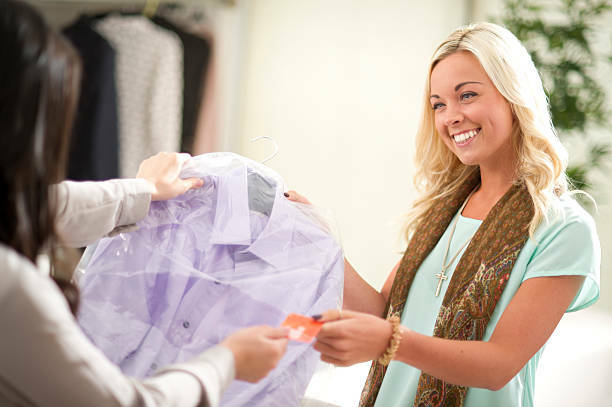 Bournemouth ironing Shop provides the most convenient, reliable , professional and friendly service to Bournemouth, Poole, Christchurch and surrounding areas! We offer an extensive range of services, both to shop and delivery customers. Each service is carried out by people who are passionate and experienced with many years in their field. 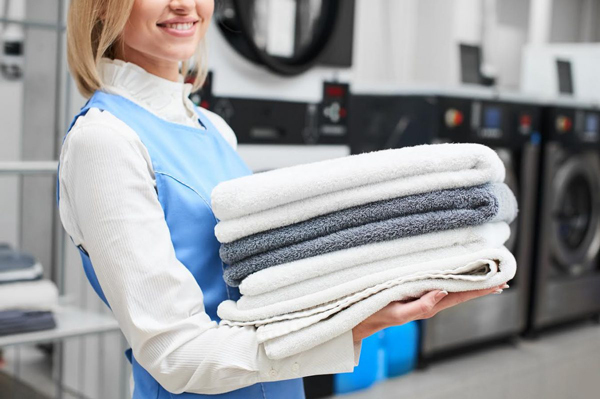 We have three teams, Dry Cleaners, Tailors and Laundry all dedicated to providing a first class customer service. All this combined with great communication tools to keep you updated about your order. Our shop is open convenient hours 7am to 6pm weekdays and Saturday 9am to 4pm. Free text update confirming the estimated arrival time. Doorstep card payment facility and quick turnaround of your order. We even text or email you when your order is completed so you can collect it sooner if you wish. Quality and Convenience at competitive prices sets us apart from our local competitors. 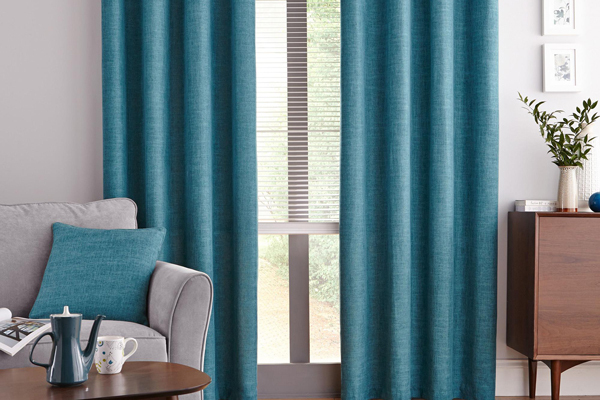 We offer a free customer loyalty scheme which entitles members to money off future orders and exclusive discounts based on what you spend with us. No need to carry a card, we simply create an account on our system. We can add to 4 contact numbers to your account allowing your spouse or family to accrue points on the same account. You quote your registered telephone number and the system keeps track of all your spending with us. Don’t worry about keeping your receipt safe either, simply tell us your telephone number and we can locate your order in a jiffy. We can even email your receipt so you can keep your purse or wallet less cluttered. To summarise Bourrnemouth Ironing Shop offer: Unrivalled shop opening hours, Complimentary free collection & delivery service, text and emails alerts to notify you as soon as it is ready to collect, Card payment facility – shop and doorstep, Customer loyalty scheme, Computerised till system, No need to keep collection receipts, Fast and efficient professional service and quick turnaround. No other local competitor offers all of this! Still unsure? Read what our customers say about us on Facebook, https://www.facebook.com/pg/bournemouthironingshop/reviews/ we are actually very good at what we do! Give us a try, join the thousands of satisfied customers. 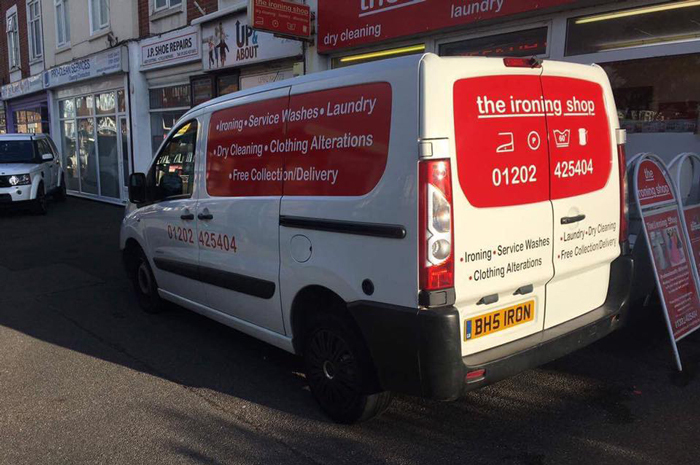 Bournemouth Ironing Shop has unrivalled opening hours and a ^FREE collection and delivery service covering Bournemouth, Christchurch, Poole, Ferndown, surrounding areas to up 9pm every weekday; call us now to have your order collected today. Please feel free to get in touch with us if you need more information about any of our services or come. 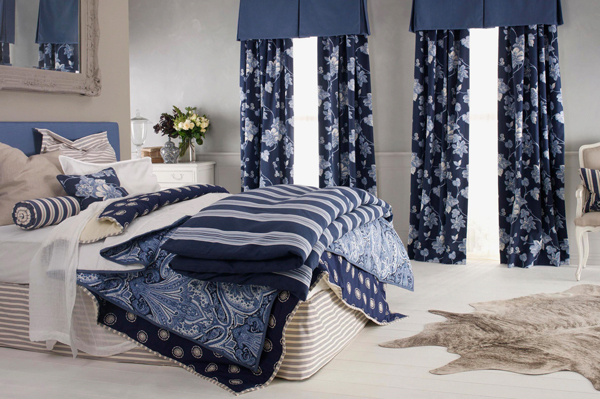 Alternatively visit us bright, modern, clean shop and speak to one of our knowledgeable, friendly, professional team. ^Complimentary collection & delivery service is subject to availability, orders value of less than £20 will be charged £20. There is no charge for orders £20 or more. Free evening collections and deliveries to Bournemouth, Christchurch, Poole, Ferndown and surrounding areas. Card payment available on your doorstep. I use The Ironing Shop regularly for their shirt service. Fantastic service, nice long opening hours, and the actual ironing is top notch too! And bonus: they often do it quicker than expected, a text and email to say when it’s ready for collection. Highly recommended! I am currently using the ironing shop to make alternations to my bridesmaids dresses, and my wedding dress underskirt. So far the service has been fantastic and I couldn’t fault anyone! Mark and the team are incredibly knowledgeable. I would definitely use them again. Great service. Always walk into a smile. And most of all did a great job with my dry cleaning. I like the way you get a text when your items are ready. Not many places do that. Also easy to park out side when dropping off and picking up. Shop is modern and always clean. Recommended to all my friends and family. Great operation…very friendly and professional people, plus now text updates when your items are ready for collection….and flexible opening hours….great! The Ironing Shop has provided a first class service for many years now. With collection and delivery. 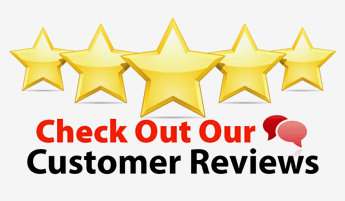 They have been very reliable & provided excellent service. I have been using the Ironing shop on a regular basis for years. I use uniform for work and so need to have it dry cleaned quite often. It always comes back in perfect order and Mark and his team are always friendly very professional. I would not hesitate to recommend the Ironing shop to all my friends and family. Have your items collected today with our Free evening collections and deliveries to Bournemouth, Christchurch, Poole, Ferndown and surrounding areas. Card payment available on your doorstep. 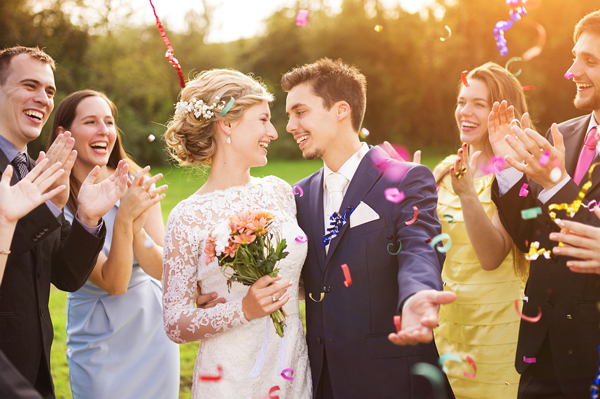 Are you planning your big day or want your dress cleaning? 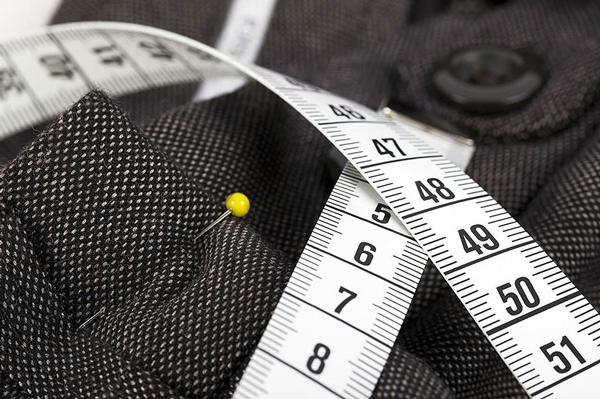 Dry Cleaning, Ironing, Laundry and Alterations in Bournemouth, Christchurch and Dorset. Send us a message. No personal data is shared with third parties.